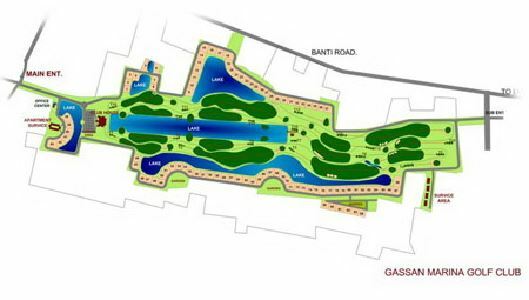 Partially opened in November 2006 as the Gassan Marina Golf Club, the course was at the time the third course in the Gassan Group. 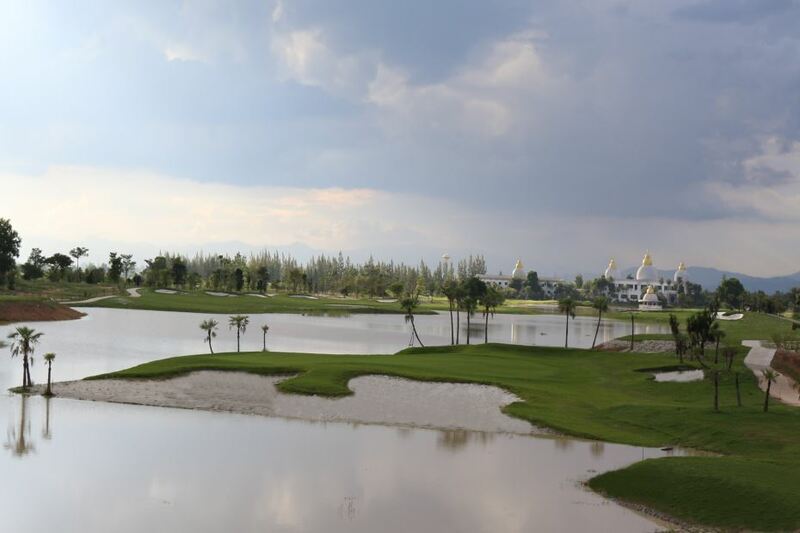 After a ten year closure, the Chiang Mai course re-emerged for the second time in 2017 under the Gassan Panorama Golf Club moniker. 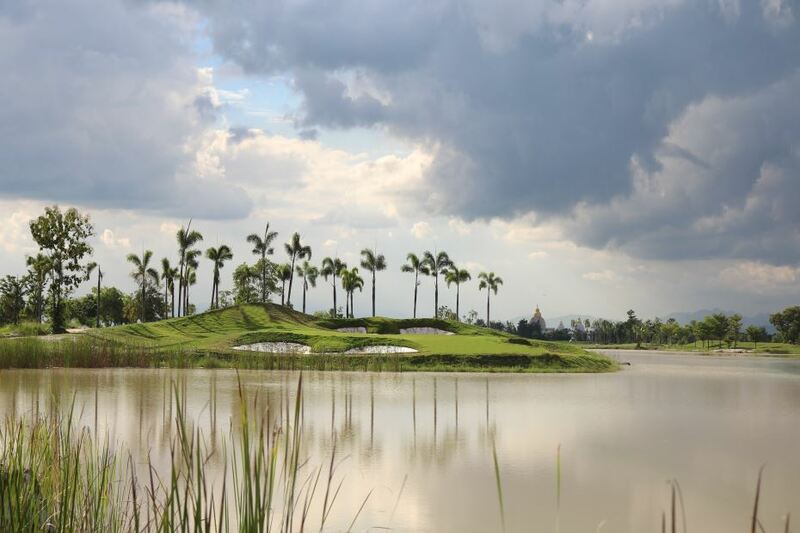 At 7,761 yards, one of if not the most extended course in Thailand, its unique distinction comes from all 18 holes designed around the contour of a large lake in Chiang Mai. 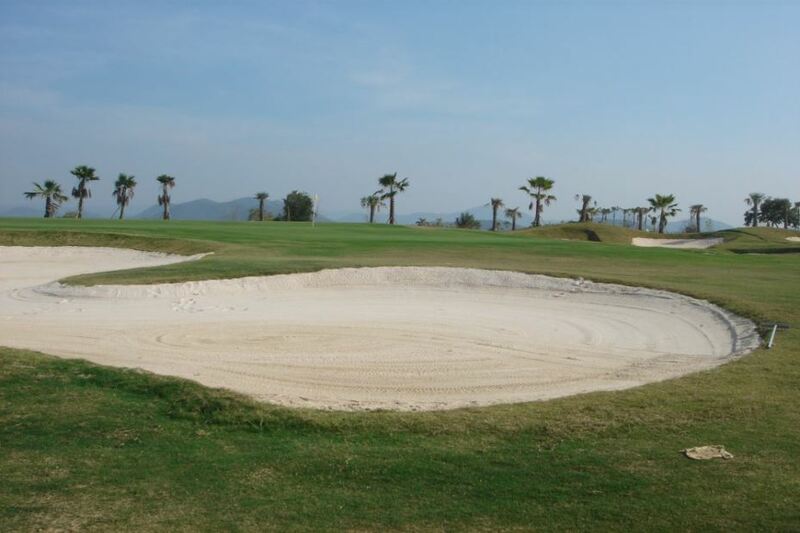 Add in plenty of waterside bunkers, a backdrop of mountains, lush greenery, and you have a stunning vista to complement the golfing challenge. 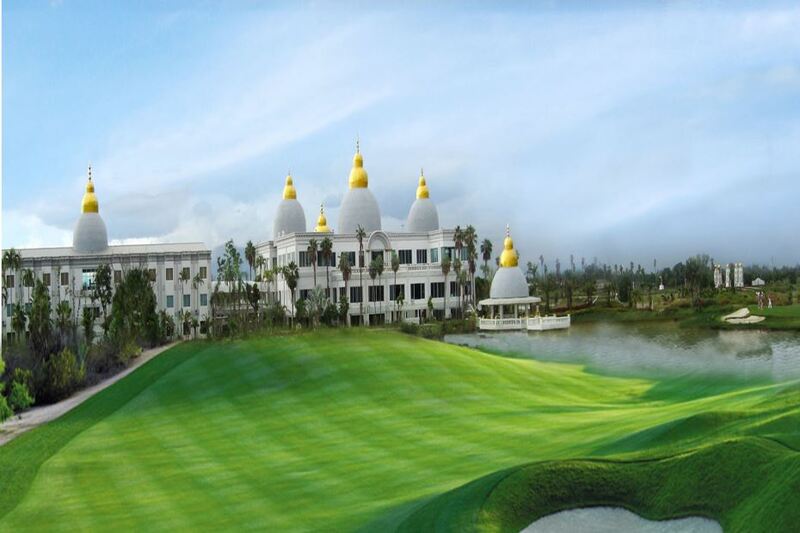 The course does not have any par-5 holes instead has a par-6 hole that measures 666 yards from the back tee. 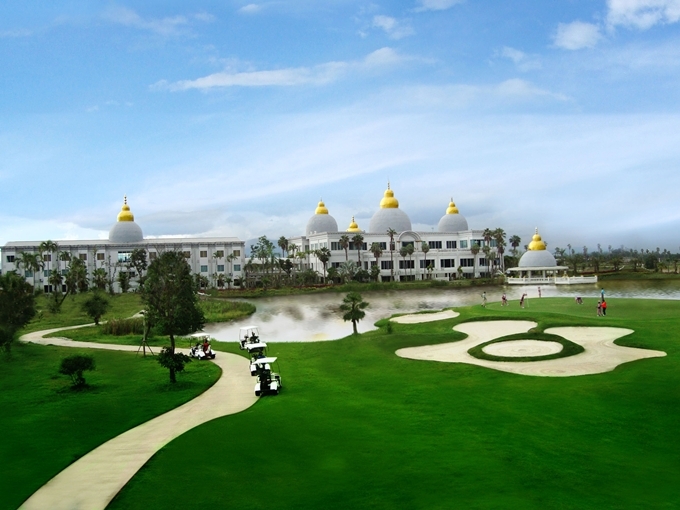 After golf, players can wind down in a uniquely styled clubhouse. 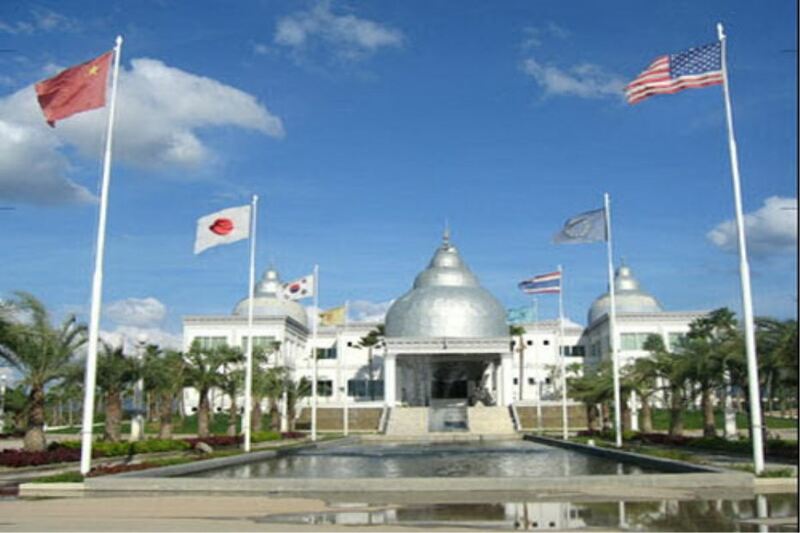 Overlooking the magnificent lake and surrounding mountains, and at nearly 10,000 square meters in size, it includes Thai and international restaurants, locker rooms, seminar room, pro shop, and a large banquet hall. 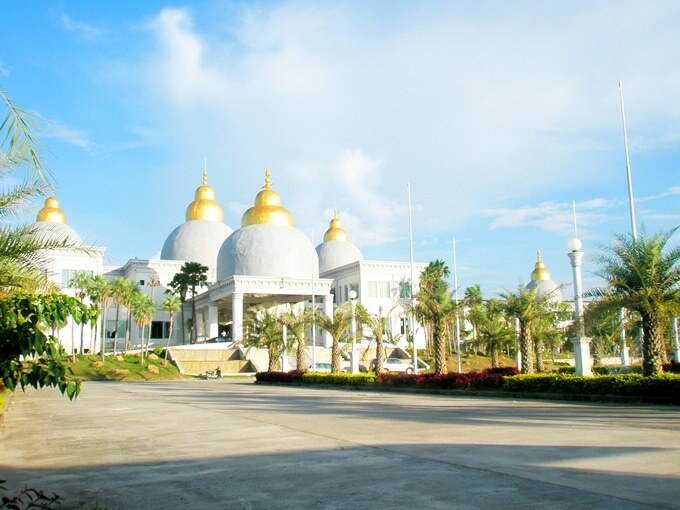 Constructed to mix European architecture with Dubai Arabian style the palace looks more like an Arabian Sheiks castle and is unique among the serene mountains of Northern Thailand. For something different, Gasan Panorama might just fit the bill. 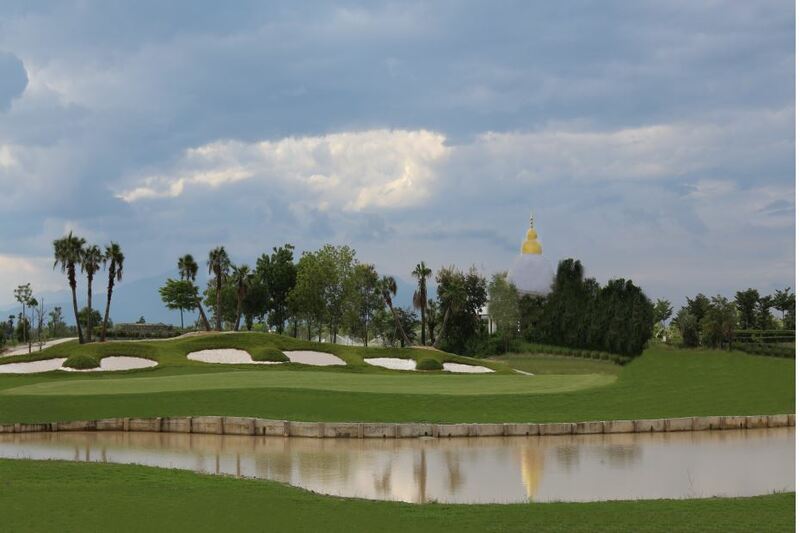 Have you played golf at the Gassan Panorama Golf Club and took some nice photos that you would like to share with other golfers? Send them to us and we may upload them here. Thank you in advance! Heute gespielt, der Platz ist in absolut desolatem Zustand, vom "Clubhaus" ganz zu schweigen, und dafÃ¼r 1700 Baht Gf (mit Discount). Indiskutabel! !